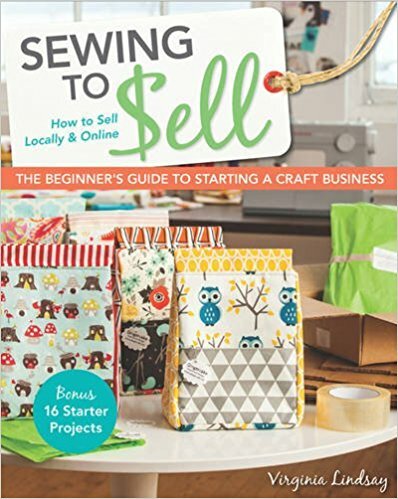 Virginia Lindsay has authored the book “Sewing To Sell.” This book is intended for anyone interested in turning their passion for sewing into a successful home business. Covering topics ranging from finding your personal sewing style, creating a product line, identifying customers, pricing and selling your work to marketing yourself and handling the business and legal side of sewing, Virginia also provides 16 customer-tested projects for you to start making and selling right away. 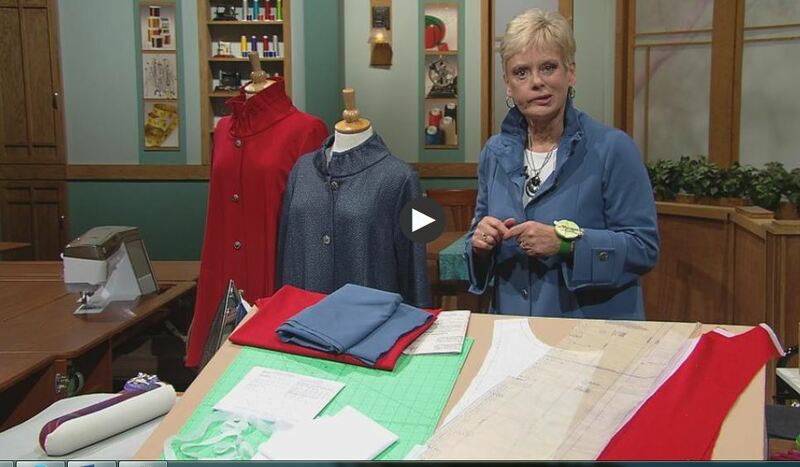 Nancy Ziemann of Sewing With Nancy has provided a video showing how to make a Three Season Jacket. This project is a great introduction to sewing from a pattern, covering material choice, layout, suggested stitches and tips for more efficient sewing and ways to personalize your creation. 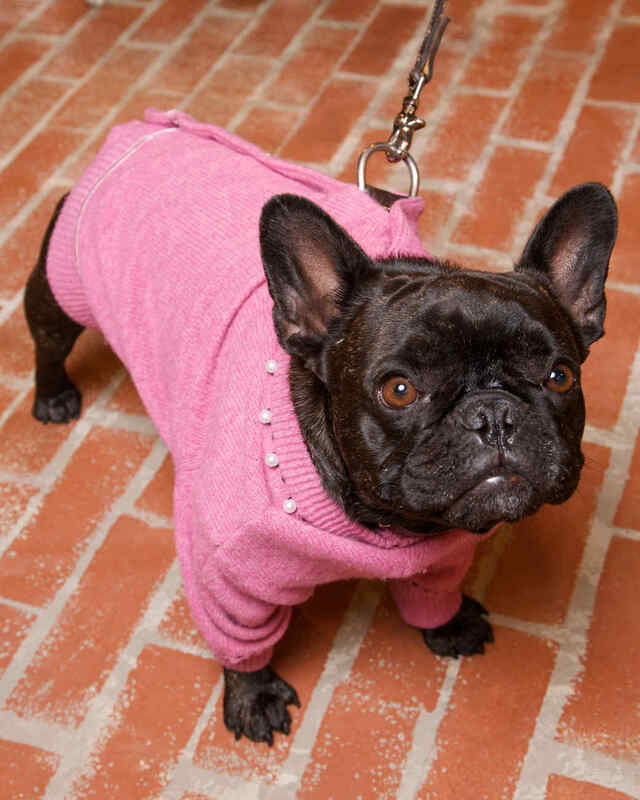 Martha Stewart has provided a project to convert a wool cardigan into a warm dog jacket. Covering measuring your dog to determine the right size of sweater, marking the sweater for alteration, and adjusting it to your dog, this quick project allows for customized decoration and has an associated video. Minnesota Quilters has announced that the 40th Annual Quilt Show and Conference will be held June 14-16, 2018. The quilt show will feature classes and lectures by nationally known teachers, as well as judged and non-judged exhibits. Full information regarding the show will be available starting January 1, 2018. 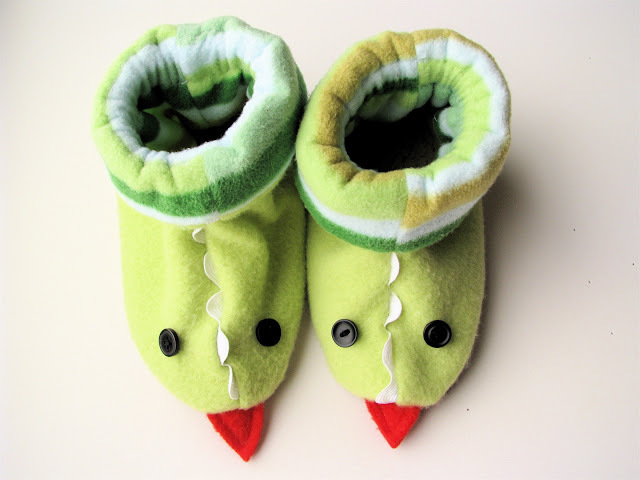 Rae at Made By Rae blog has provided a tutorial on making dragon slippers. Great for cold days and wooden floors, this easy tutorial is based around a pattern derived from the intended recipient’s feet, letting you make this in any size needed. Completely customizable, this is a fun project for kids of all ages. Handcrafts Unlimited has announced the Georgetown 2018 Quilt and Stitchery Show contest. 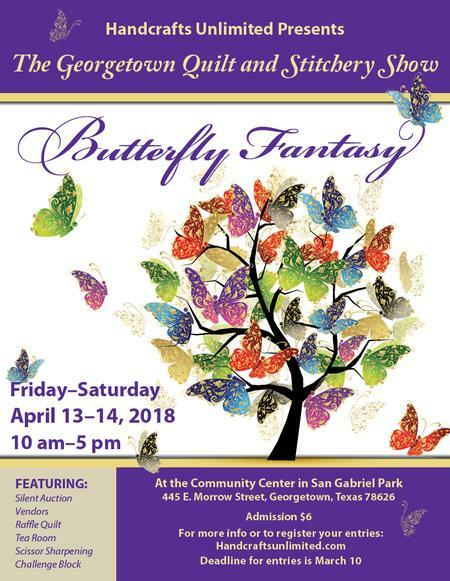 The contest will be held in Georgetown, Texas April 13-14, 2018, with entries due March 10, 2018. Quilts may be entered in one of 14 categories, and stitchery in one of six categories. Caroline at Sew Can She website has provided a project to make quilted argyle Christmas stockings. 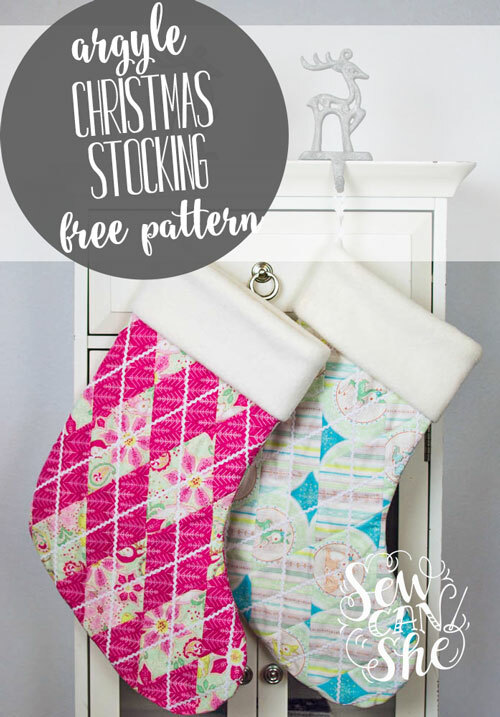 These stockings are easy to make, using strip piecing and foundation quilting. The steps provided include tips and tricks that can be used in other projects. For the batting, consider HTC’s Fusible Fleece, http://www.htc-retail.com/product-info.php?pid22.html, a 3.2-ounce 100% polyester, needle-punched fleece that is fusible. It offers better loft and dimension than traditional products.